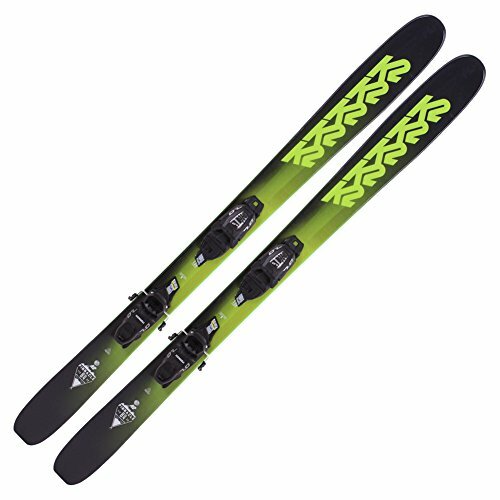 All-terrain Rocker: Skis with All-Terrain rocker have a gradual rise to the tip for added versatility and control in all conditions. 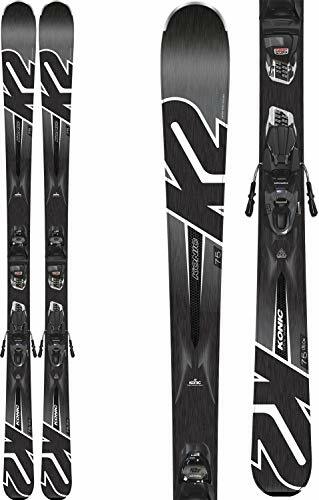 The K2 Pinnacle Junior Skis are brand new for the 2018 ski season and offer awesome performance for the next generation of ripping skiers. 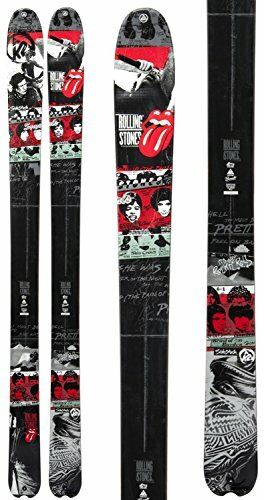 These skis have a really cool design and some high end features that are typically reserved for more advanced men's skis. 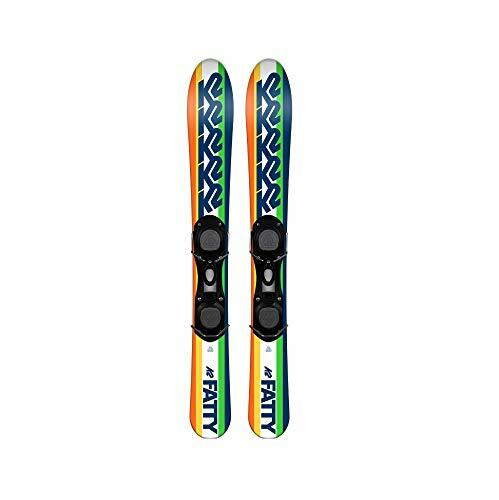 They have a relatively wide waist width for a junior ski at 84 mm, which gives the ski excellent float for kids who are starting to explore powder conditions and off-piste terrain. 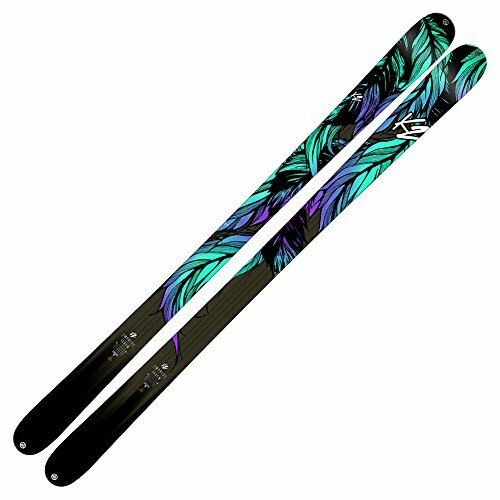 Speaking of powder and off-piste skiing, the Pinnacle Junior Skis also use K2's All Terrain Rocker profile that's combined with early taper in the tips and tails. This is a design that you don't often see in junior skis. It really boosts the ski's maneuverability and provides a very playful feel. The early taper allows for a very catch free feel in all snow conditions.
. When you're not lucky enough to be skiing powder the torsional stiffness provided by the aspen wood core provides plenty of edge grip for kids who like to lay down high speed carving turns, so it's not just a soft snow freeride ski. 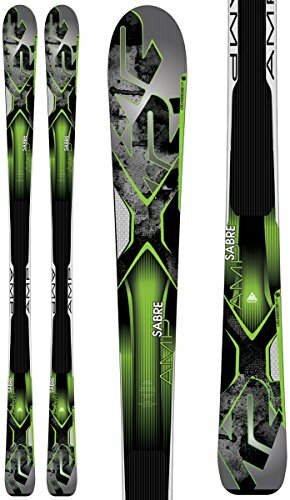 It's nice to see design elements and construction trickle down into junior skis; these things are super cool and will be a favorite among adventurous young skiers. Super easy to ski, turn and stop. Fun from day one. 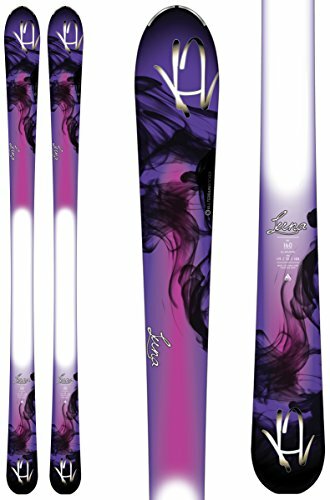 The 2018 K2 Empress Women's skis are a testament to the fact that a park and pipe ski can be an awesome all-mountain ski as well. With a wood core, triaxial braided fiberglass reinforcement, and cap construction, the Empress is built for the long haul-a great combination of finesse and power that skiers of many ability levels will be able to enjoy. While created with park and pipe in mind, the Empress is a very versatile tool. The ski is built for fun--plain and simple-and the construction, profile, and shape are all tightly wound together to perpetrate that intent. With a wood core and fiberglass weave, the Empress is a stable performer. It doesn't get bounced around like a composite ski would. The cap construction holds the ski together and makes it fell like a cohesive unit. These aspects of the construction give the ski a fun and playful feel. 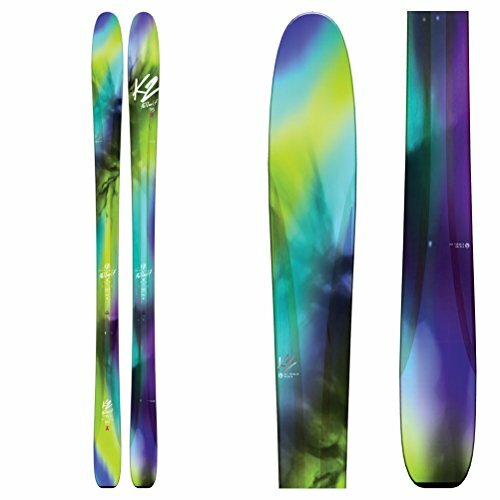 With a Jib Rocker profile, the ski has camber underfoot and rocker in the tips and tails. The camber gives good snap and pop in the turns, while the rocker allows the ski to float through snow without hooking up in the tips and tails. Again, the end result is "fun." 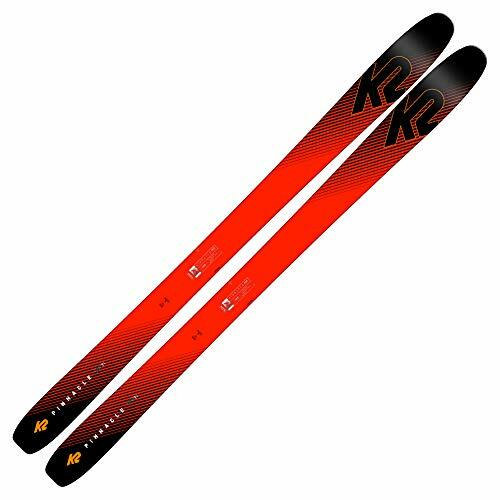 With a shape of 111/86/106, the 2018 K2 Empress is a well-rounded ski that performs in pretty much any snow conditions. 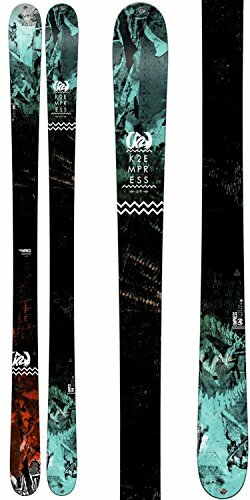 Performance, fun, and versatility are the main components of the 2018 K2 Press skis. From advancing park and pipe enthusiasts to all-mountain rippers, the Press is an ideal tool for the emerging freeskier.